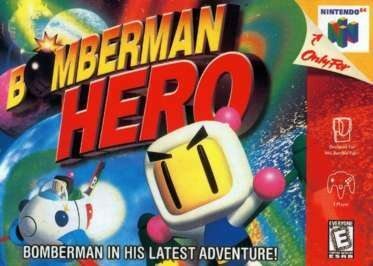 Highlighting this week’s Nintendo downloads are two Capcom published arcade titles hitting the Wii’s Virtual Console. 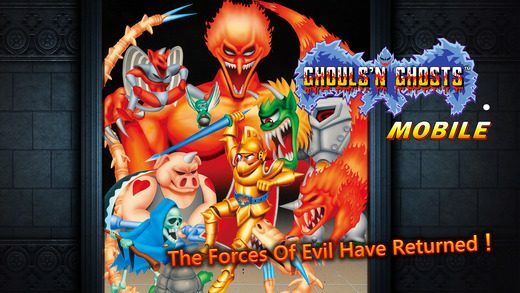 Ghosts’n Goblins and Exed Exes have arrived today, and are now available for download. For the price of 800 Wii points ($8) each, I’m sure that gamers can get a lot of 2 player action in with these titles. Disney Interactive Studios’ JellyCar 2 has also arrived, and that will surely bring some platforming charm with its unique art style to your Wii system. If those don’t interest you, then there is always Petz Catz Family. Enjoy your downloading! Don’t spend all your points in one place! Description: JellyCar 2, the hit driving platform game, is here and fully loaded with more than 30 levels, multiplayer action and much more. Play head-to-head or co-op in Multiplayer Flag, Gems and Tether modes. (Additional accessories are required for multiplayer modes and are sold separately.) Post high scores, best times and longest jumps in the Hall of Fame. With so much squishy goodness, you’ll want to drive JellyCar 2 all around town. Description: Experience soccer of the future. Destroy the defender blocks and smash the ball into the goal to win, but watch for enemy defenders out to destroy you. A built-in game editor offers unlimited level design possibilities. Play through the 90 game levels over several different play modes, including Arcade and Customizable Tournaments. Description: Grab your Wii Remote™ controller and build a balanced stack in this physics-based puzzler. Enjoy 100 levels that challenge not only your skills but also your imagination. The game is easy to pick up and hard to put away. Play alone or invite a friend to grab a second Wii Remote (sold separately) and drop in at any time for co-op play. We even added a dedicated two-player split-screen “versus” mode for extra fun. 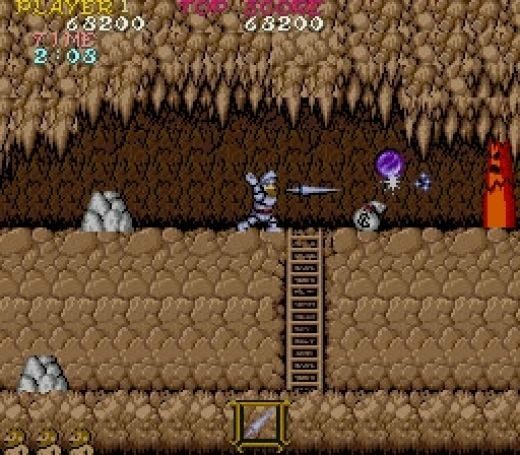 Description: GHOSTS’N GOBLINS is a classic game that packs a heavy punch (and lance). Experience the smash arcade hit from 1985 as you help Arthur defeat hordes of monsters in his attempt to rescue the princess. This is the first (and possibly only) game in which taking a hit can reduce you to your underwear. 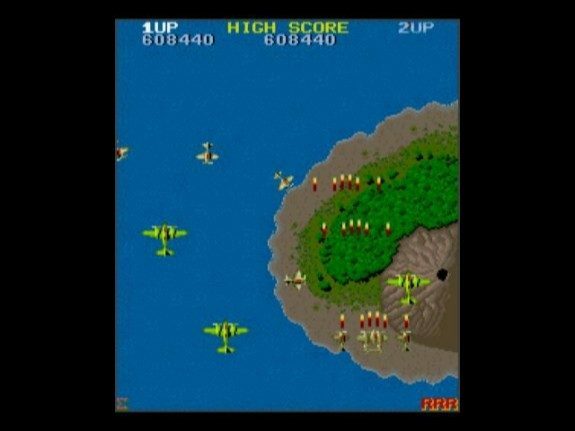 Description: A retro classic from Capcom’s arcade lineup from 1985, EXED EXES is a vertically scrolling shooter that’s sure to bring back fond memories. Dodge bullets, collect fruit and go for high scores in one of the most furious sci-fi insectoid shoot-’em-ups ever made. Description: Care for and bond with a whole family of adorable cats. Play fun games with them, give them lots of love and watch them grow. Discover their unique talents and personalities and teach them fun tricks like running through obstacle courses and walking down the runway. Description: Surfacer+ is easy to pick up and has totally innovative game play that’s suitable for all gamers – casual and hard-core alike. Fill the screen by producing white flowers with your stylus. Control the size of your flowers and use the bonuses at the right moment. Watch out for enemies who pounce from either side of the screen. Surfacer+ will test your skill, strategy and insight. How far will you go to cover the screen? Description: Can you catch all the fish? Take control of your fishing boat and search the waters for the freshest fish. Be careful to catch them in the right order. If you land a fish that’s too big too soon, you’ll break your line. The chef is waiting for your delivery, so get out there and catch all the fish you can. EJ Puzzles: Hooked is a brain teaser with a fishing theme. Search the waters with your fish scanner. If you find a fish you can’t handle yet, mark its location with a marker buoy and come back later. Your goal is to catch all the fish on the map. There are many maps to play, and each map changes every time. Can you beat them all?